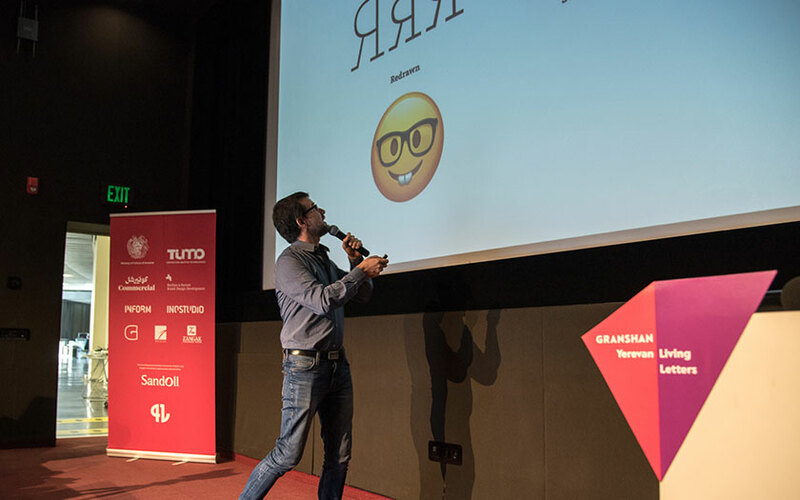 Rainer Erich Scheichelbauer, one of the brains behind the font editor Glyphs, is giving pro tips for designing Cyrillic – efficiently, but to a perfectionist typographer’s standard. 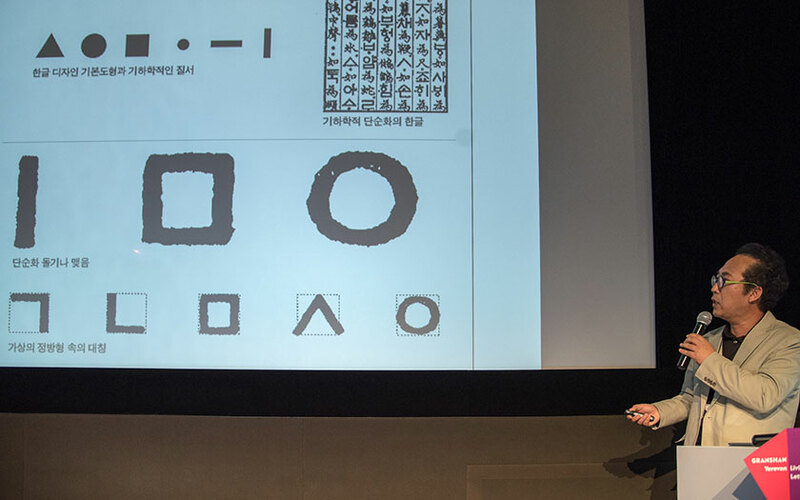 Chang Sik Kim is giving a great insight into Hangul – the Korean script – and how the letter shapes were developed and and how they evolved. 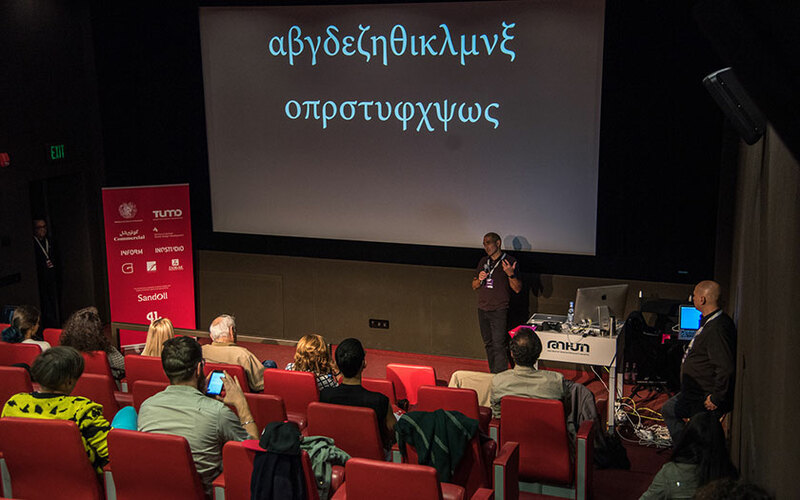 We’re starting our second conference day with a keynote talk by Gerry Leonidas, president of ATypI and associate professor at the University of Reading. 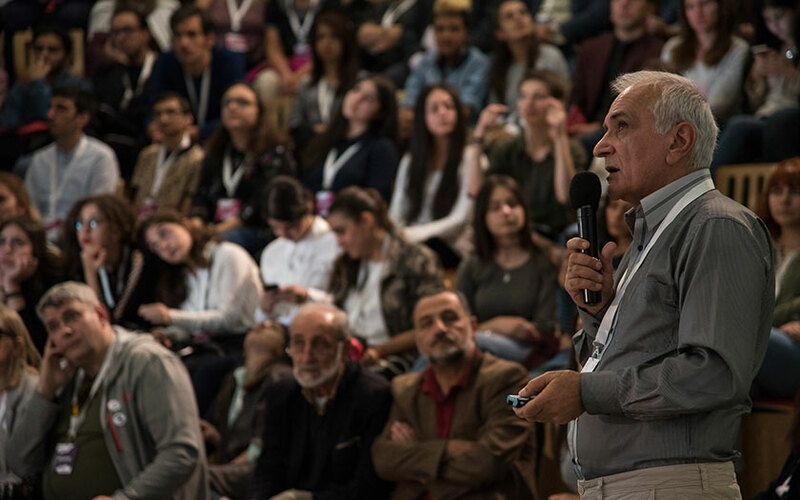 We dive right into the subject of the Armenian script with Edik Ghabuzyan’s keynote presentation. 10 million people globally, 3 million of them in Armenia, share this alphabet – it is an integer part of the Armenian identity. 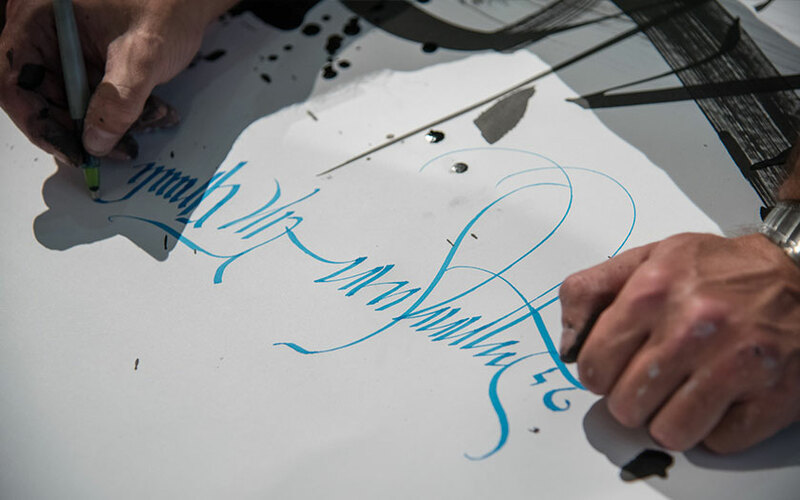 His talk is a passionate appeal for the preservation of the letterforms, styles and traditions, a great start to this conference. 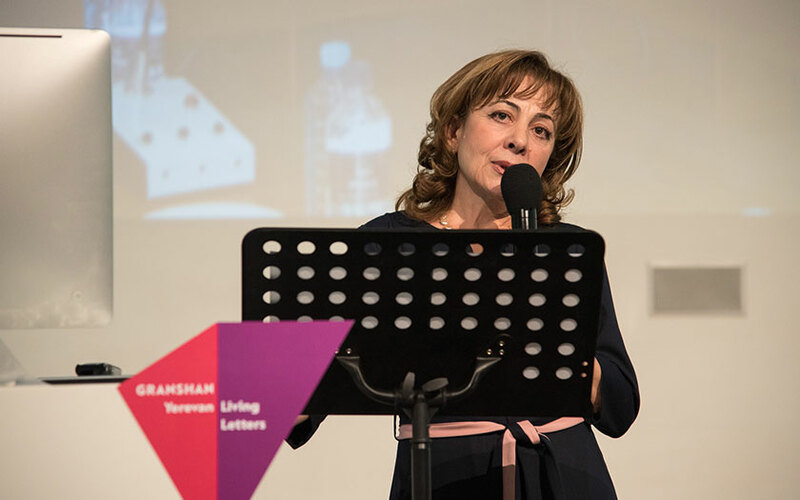 Angela Poghosova is giving an overview over the ten year history of GRANSHAN: From it’s beginnings as a type competition in Armenia to an organisation promoting non-Latin type and typography on a global scale today. We are very excited! 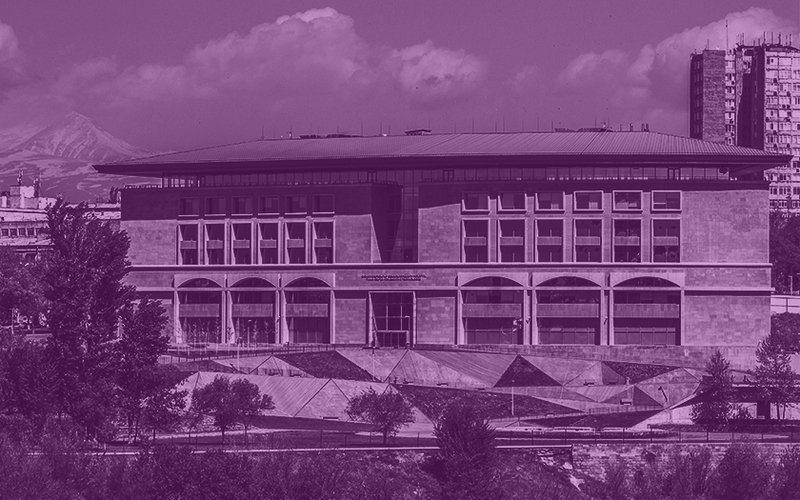 The next international GRANSHAN non-Latin Type Conference will take place in Yerevan, Armenia. 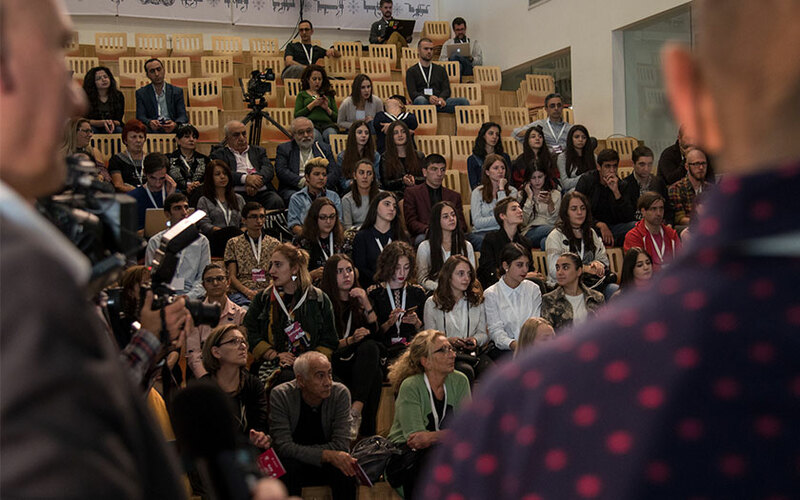 And not only that: the conference will be hosted at TUMO Center for Creative Technologies.